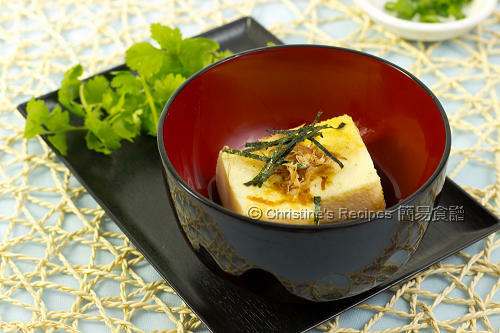 What a smart and easy way to make tofu! It's hard to believe that simple eggs will make the soy milk become tofu! Definately will try my own soon. Sure, give it a try. Hope you like it. This is super, my hubby is not a big fans of traditional tufu because of the use of the stabilizer but sure I can give him a try of this yummy version. Thks Christine!! Try to find good quality soy milk. The tofu will have more soy fragrance. This dish is very nutritious too. Hope your hubby will like it. Brilliant! Will definitely try this out instead of driving to China Town. Now I can make my own fresh tofu! thks! Best of all, I don't need to buy a large packet of tofu and only can use a part of it. 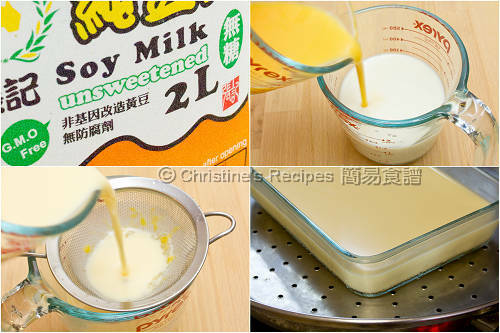 The rest of the soy milk can be used for making desserts or other dishes. 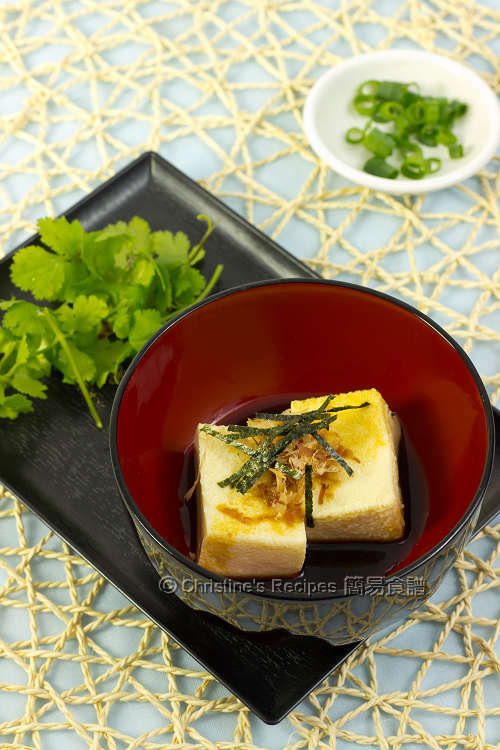 Thanks for sharing this recipe, i love egg tofu and will try it this weekend. This looks so good and so easy. Can I use western soy milk from the supermarket? Do you know of any that's sugar free? You can use western soy milk from supermarkets. Normally, the western soy milk doesn't contain any sugar. Please check the ingredient labels on the packaging. i tried making tofu fa with both homemade soy milk and store bought soy milk, both didn't work so i will give this a try and see how well it works. thx!